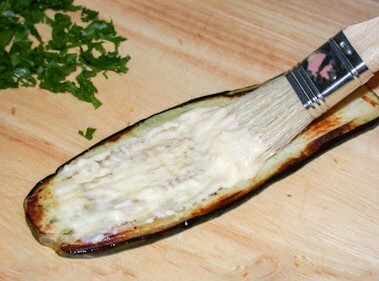 Raw eggplants don’t taste too, but when it is cooked, it becomes tender, with a complex flavor and a texture. 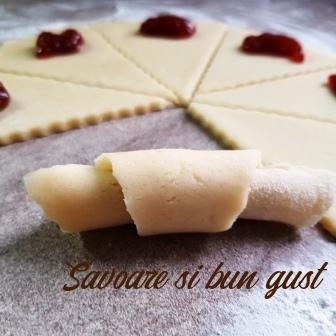 Sararea, and then squeezing to help eliminate almost total bitter taste. It is useful for the kitchen because its get to absorb a great deal of cooking fats, making it possible to achieve some savory dishes. 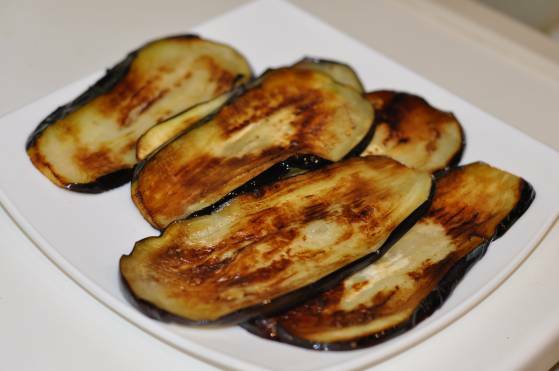 Wash the eggplants and then delete them, remove the stalks, then cut the Eggplant into thin slices and fry them vertically on the grill or lightly in skillet on both sides and then put them on a plate and leave them aside. Beat that for chicken breast schnitzel and we spice up with salt and pepper. 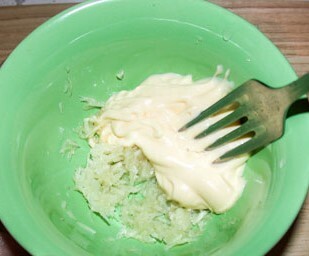 Finely grated cheese is amenteca with butter and garlic, then with cream brush Eggplant on one side. 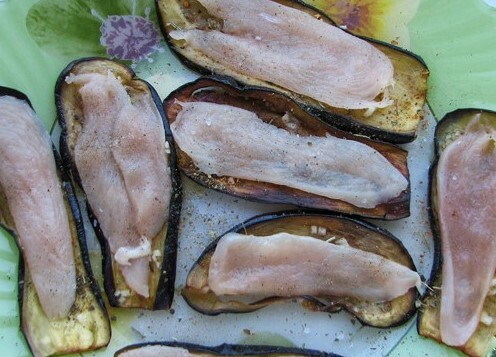 Over Eggplant slices smeared with butter cream put chicken breast fillets. Roll each slice of Eggplant and then put them into a baking pan (I used casseroles) and introduce them in hot oven at 180 C for 15 mins until the chicken is cooked. 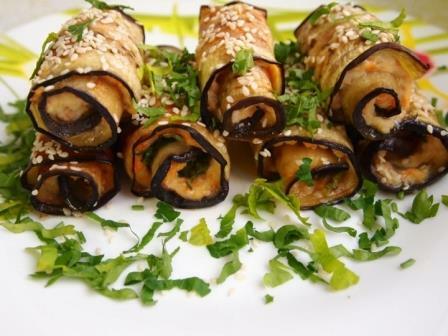 After this time, remove the Eggplant rolls with chicken breast from the oven and serve them. 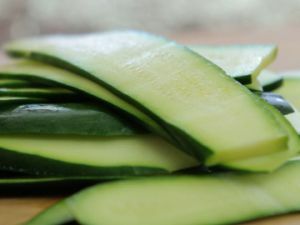 Decorate with Greens and sesame seeds.